MidAmerica Nazarene University, Heart of America Conference. Senior, 6'0" Opposite and Outside Hitter. See Lauma Knupke’s bio at the MNU website. • Knupke hit .412 against two top-20 NAIA opponents, and perennial power MNU made its biggest statement of the year. The Pioneers beat No. 19 Hastings and lost to No. 4 Midland. • MNU cruised past Baker, Concordia and Montana Western, climbing to a 10-6 mark. • Knupke is hitting at a .269 rate this year as MNU aims for a fourth consecutive league title. 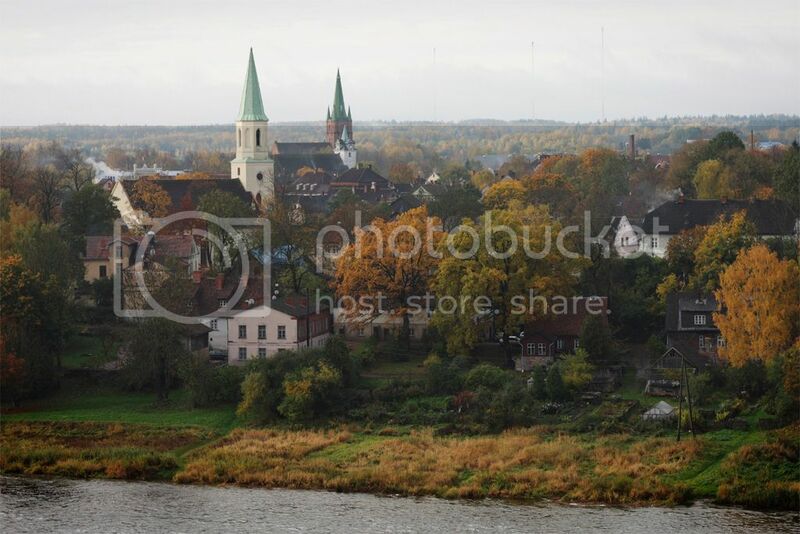 • Knupke’s hometown of Kuldiga, Latvia, has long been a volleyball hotbed. Janis Smedins, one of the world’s top men’s beach players, is from Kuldiga. George Mason University, Atlantic 10 Conference. Last Week: Cobanovic tied a George Mason school record, scoring 32 digs in four sets to beat Central Connecticut. As a receiver she passed 56 serves with no errors in four matches.